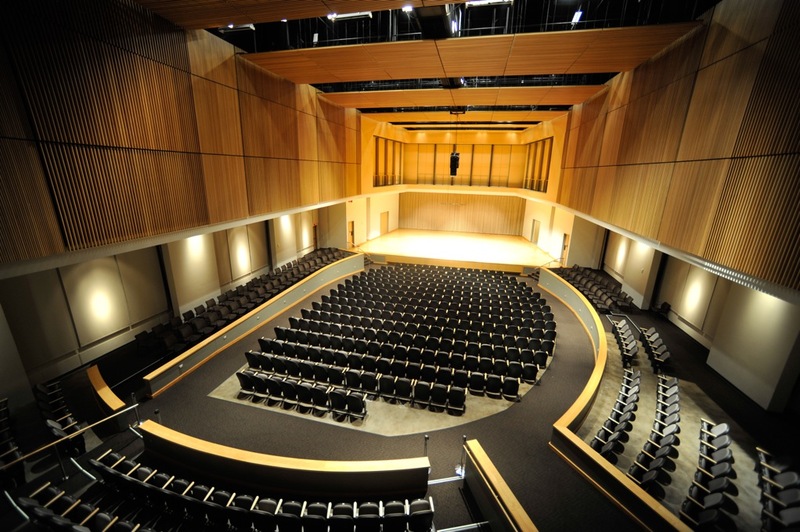 The KSU Symphony Orchestra performs Mendelssohn's Violin Concerto featuring violinist Helen Kim and is joined by chamber orchestras from Peachtree Ridge High School and Duluth High School for additional great works, including Mars and Jupiter from Gustav Holst's The Planets. Kim, Helen, "KSU Symphony Orchestra" (2016). School of Music Concert Programs. 5.